I wanted to do something a little different for the girls for Christmas this year. I'm tired of the piles of plastic toys that get played with briefly and tossed aside in broken bits. Erika and Mia love to create and build things and express their imagination. This year I looked for craft kits that they could look forward to receiving in the mail each month. 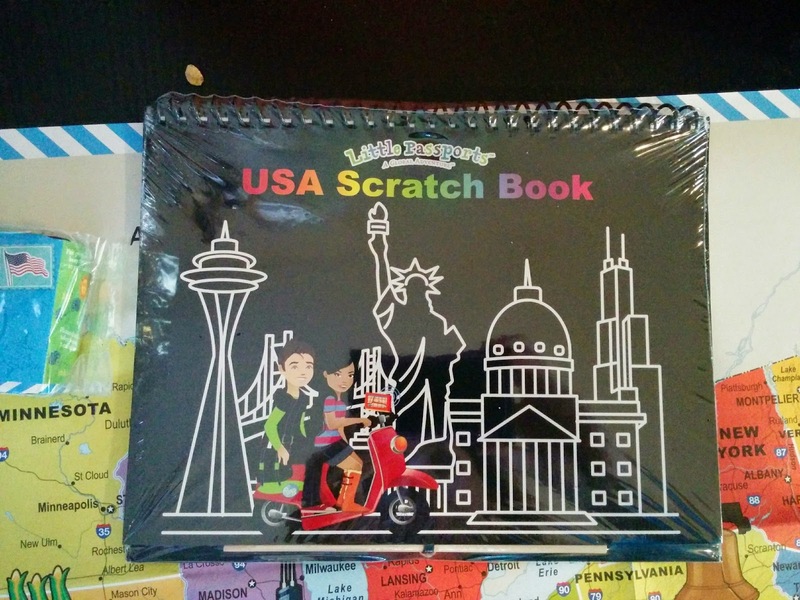 I picked five different kits to try out: Little Passports USA edition, Little Passports World edition, Tinker Crate by Kiwi, Doodle Crate by Kiwi, and Green Kid crafts. 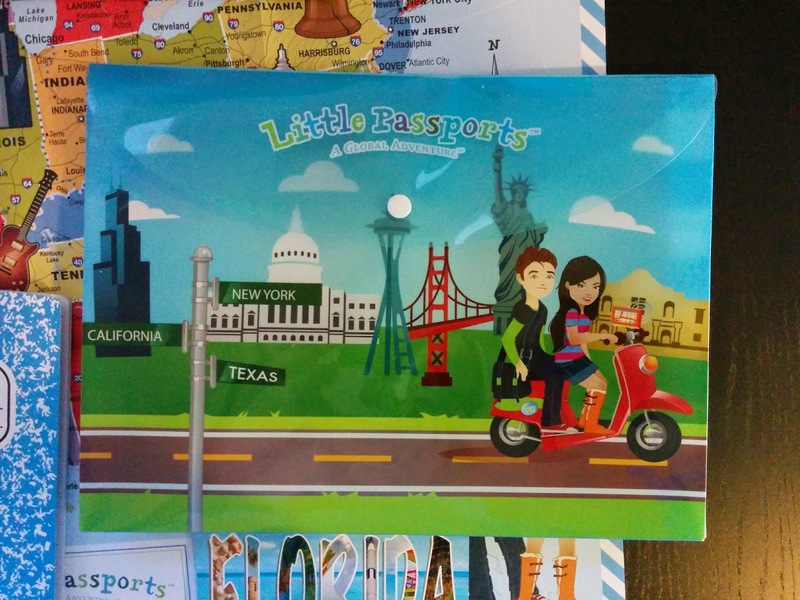 I will highlight the Little Passports USA in this first review. It has a plastic keeper to hold everything that you will rceive in the kits. I chose the monthly subscription for $12.95/mo plus $3 shipping and handling as I didn't want to make any commitments until the girls had had a chance to play with it and see if it kept their interest or not. The recommended age range was 7-12 years old so I signed Erika up for this one. 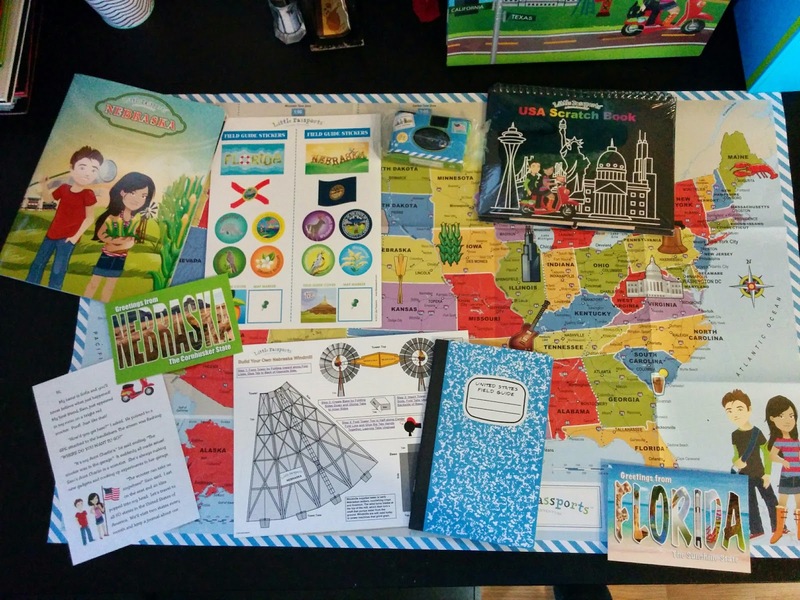 The girls have not had the opportunity to travel to as many of the United States as I have so I wanted to get them interested in learning more about the geography of their home country. The girls opened the box and pulled out the map and flipped through everything oohing and aahing about it. They don't like to write a lot so they didn't really touch the booklet besides flipping through it briefly. 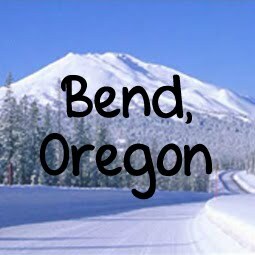 The next months shipments are sizably smaller since they only include a new booklet with two new states, an activity, two postcards, and some stickers. Final Rating: Great if your kids are get involved but it didn't hold Erika and Mia's attention so I cancelled our subscription after 3 months. 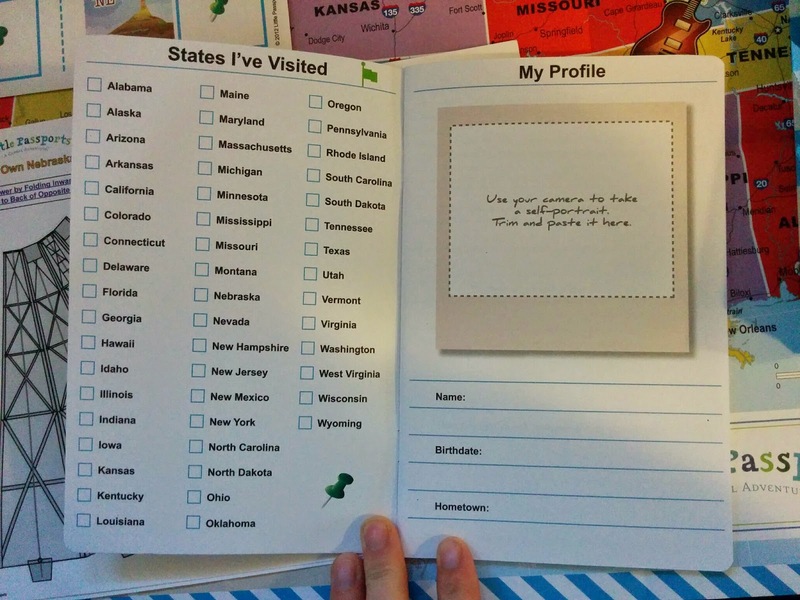 Perhaps we might sign up again before we start taking road trips around the United States.